Could you check and let me know about “GLOW SKIN WHITE” cream with any chemical and can use or not. 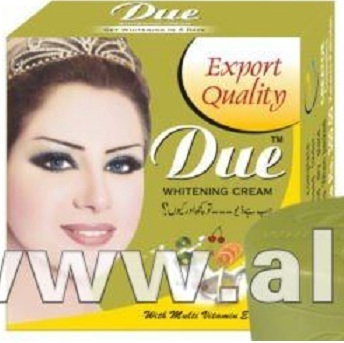 What about owhite whitening cream??? & meladerm cream? in my own opinion and experience please stop using it right now if you don’t want to have a side effect on your body as i have right now. Why what happened to u Dianie???? One of my Friend also uses goree. Just a friendly advice. STOP using Goree, it is not safe.. I have bought goree cream and used it on my underarm for 1 week, it really lightened and made it very soft. 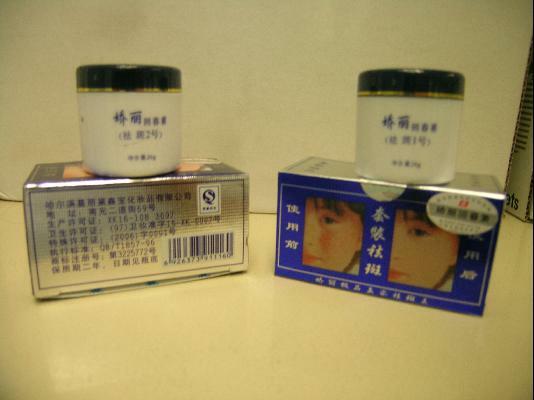 However, I found out in the net the frightening side effects of goree, so I immediately stopped using it. Slowly, the side effects are happening in my underarm, red marks are showing, it seems like an allergic reaction, even if I am not putting anything, the marks are still showing and are getting worse everday. As I observed, the marks is getting worst if your underarm will be rub on a cloth, more friction, more red marks. I am already very worried and scared So I went to my dermatologist and spent a big amount of money. In conclusion, DO NOT USE GOREE CREAM. Even if it has a packaging that they said is the real, between the fakes. 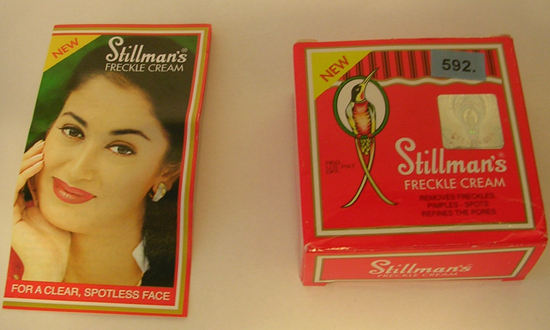 Packagings can be easily changed but the content cannot. What does your dermatologist advised you to heal your damaged skin? Hi. I just want to know if only the Goree cream contains mercury in it?How about the soap? It’s not in the list so i was just curious if it’ safe to use..thanks for your answer..
Hi Nini, there’s no good information on the ingredients in Goree soap. But you already know Goree cream contains mercury so that should tell you that it’s a risk. if Restaurant ABC adds poison to all of it’s pastas, will you ask them if there’s poison in their pizzas and then proceed to order a pizza if they say no? Or would you just NEVER go to that restaurant again? 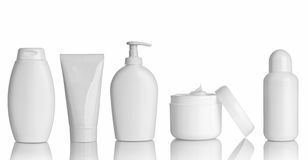 Why would most people take precautions in who prepares their food and what goes in it, but not take precautions in who prepares their creams/soaps and what goes in them? Having poison on our skin is akin to eating it as the chemicals inevitably gets absorbed into the bloodstream. In the case of mercury, some forms can breach the blood-brain barrier. Why take risks with dodgy creams or soaps if you won’t take a risk with what you or your loved ones put in your mouths each day? It’s the same thing as both wind up in our bodies, blood and organs. 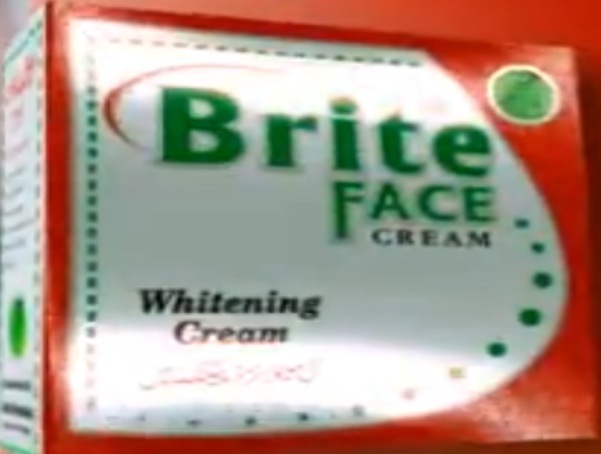 Hi hessa pls tell me…o white cream is safe or not???? Very well said… That’s why nowadays illness are all around us because of the chemicals that we put on our body…why some people are not satisfy of what they have??? There is more natural ways to have a glowing skin… Eat right more vegetables and drink plenty of water. We cannot stop to be old but can stop to be ill. Don’t be stress so you will look young and healthy. May Mercury content po ba Ang GOREE CREAM? Pero bakit binibinta parin ??? 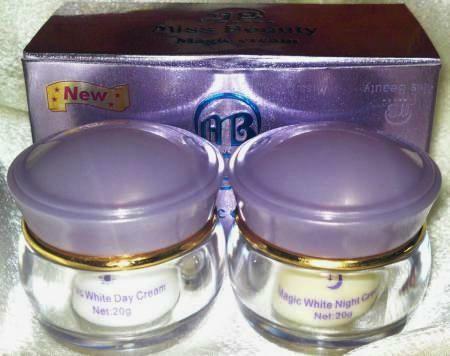 Goree beaty cream may approve nyo po ba?safe po ba gamitin? Hi Vani, thanks for highlighting that cream. 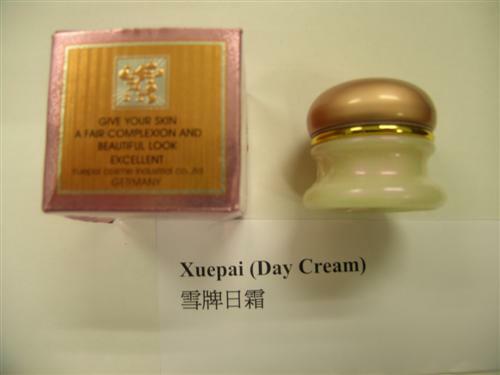 I did some searching and yes, Glow Skin White was tested by Pharmacy Laboratory Services and was found to contain mercury. I’ve updated the list above to include this information now. Thank you for enlightening the public. 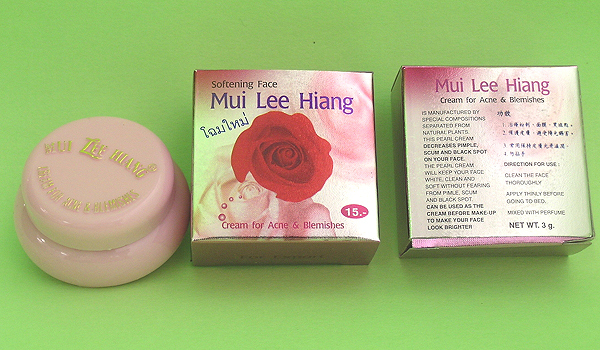 I wish to know if somphutip (Thailand) soaps and cream contain mercury and also Fair and glow papaya and placenta sheep essence. Please let me know your findings soon. Hi Nosheen, yes Feique is listed above for containing mercury. Hit Ctrl + F and type Feique to find it on the page. 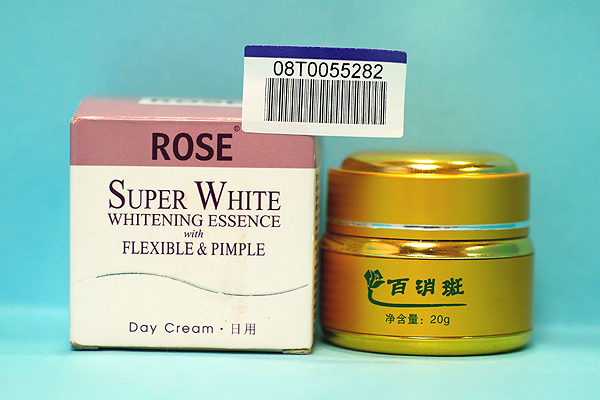 Is due whitening cream is safe? Hi.. i ever checked in your web early this year that Tati skincare is no longer under the list of cream with mercury. However when i surf your web again today, it is back in the list and when i clicked the link given, that was the article back then in 2017 with gold packaging. Presently, Tati skincare is with purple packaging. would you be able to assist and check if it still consists of mercury? 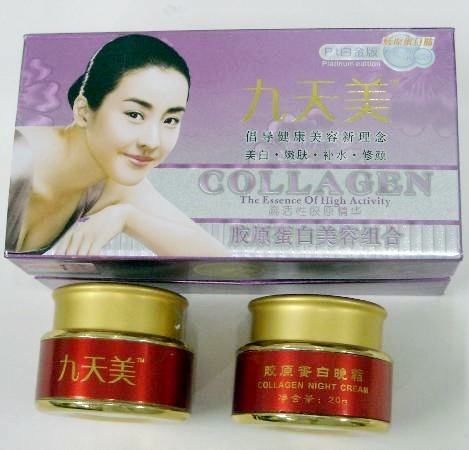 Hi Aimee.do u know about cologen plus vit e day and night cream in Indonesia .does it contain mercury. 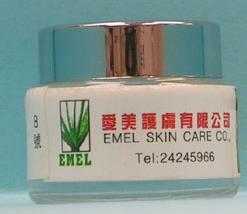 Please could you check if Pai mei seaweed element face and body cream contains mercury ? Thank you for your efforts to reduce exposure from cosmetics! I came across your website while researching mercury in cosmetics. The Zero Mercury Working Group* is developing a global NGO campaign to reduce exposure to mercury from cosmetics and is interested in exploring possible collaborations. Would you be interested in scheduling a call to discuss methods and approaches, and explore possible collaboration? 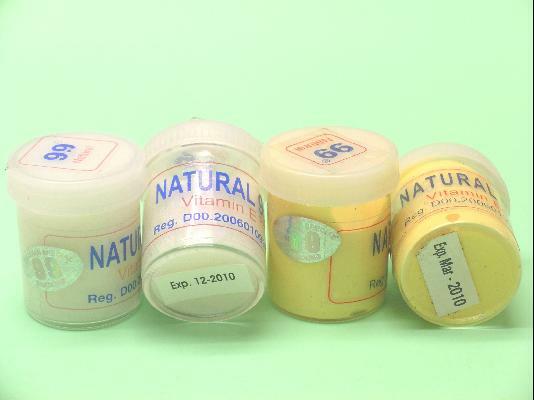 We are planning on developing a section of our website focusing on mercury in creams. 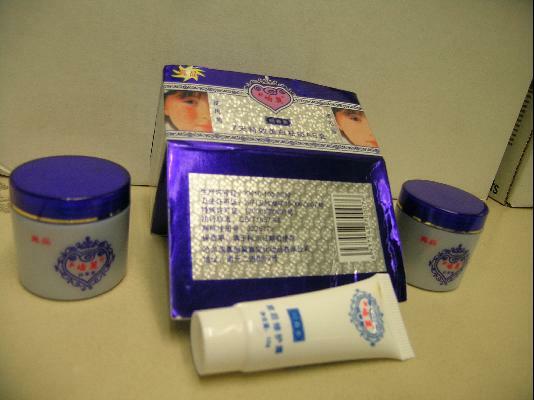 How about goree beauty cream? 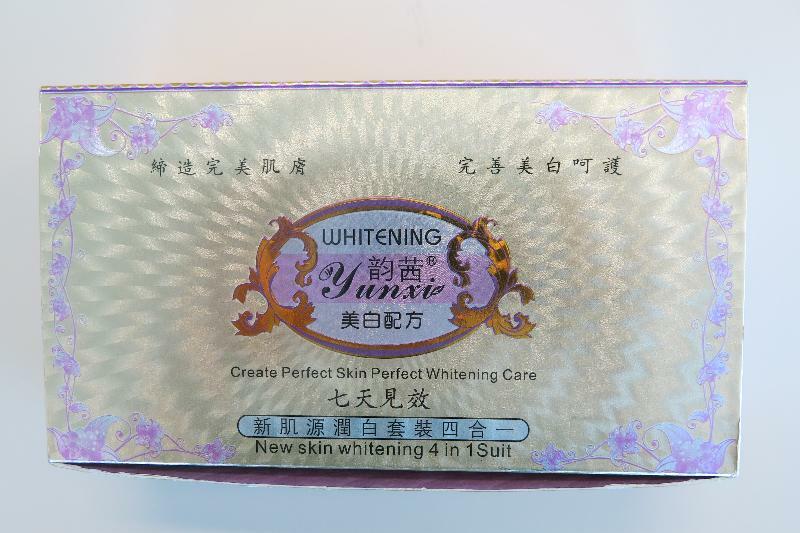 And whitening cream? Does Sandal cream have mercury in it? Does White Gold contain mercury? 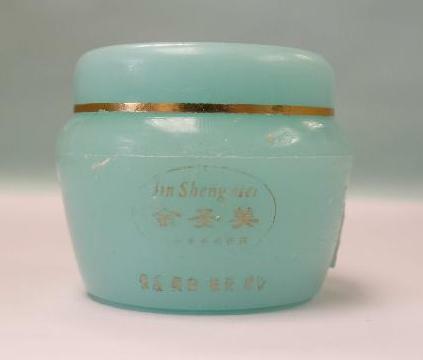 Does kim whitening pearl and snowlotus cream contain mercury? 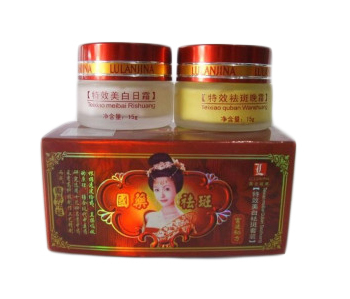 hi hessa 🙂 the product “Glow Skin White” that you have listed recently, I am one of the user of this product. so I really consider about what I’m exactly putting on my face. I went to their official page and asked them that “your cream has been listed in mercury content cream, is that true?” and they replied “it’s not our product . 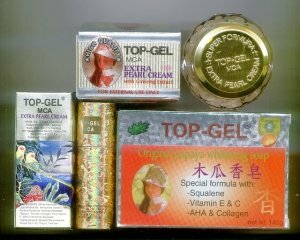 it is Glow Skin White Brunei not from Malaysia”. 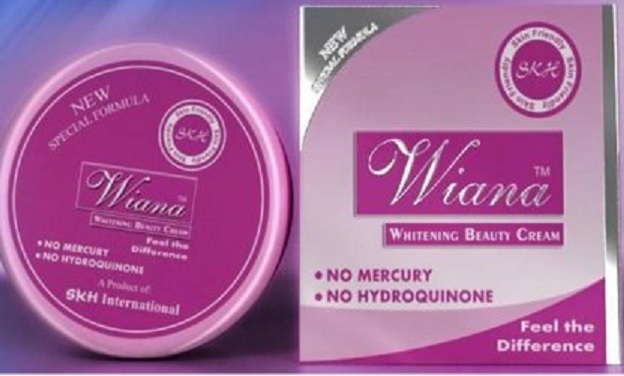 so hessa, the product you have tested positive for mercury is Glow Skin White Malaysia right? thank you. and they said its certified by The Malaysia Ministry (KKM). Hi sony, I really won’t know. All the information is already there and you can do your own searches too, as I’m sure you have. – If you feel doubtful about something, don’t use it. – Sellers are trying to make money. Some are ethical, some are not. 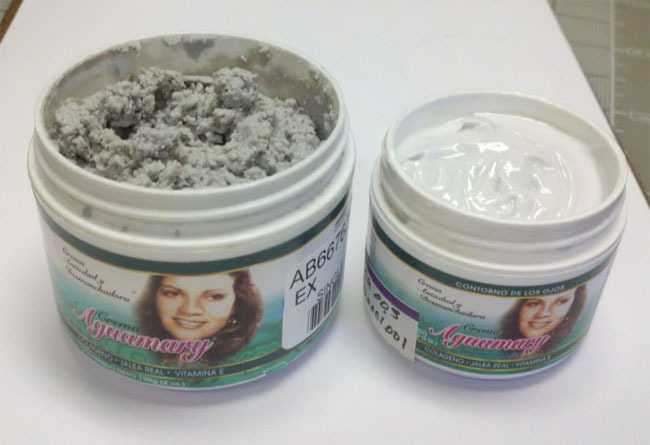 Ive been using goree cream! i just use it every 7 days and another 7 days of not using it and I am also taking myra e! thus it can make affect in the future?. 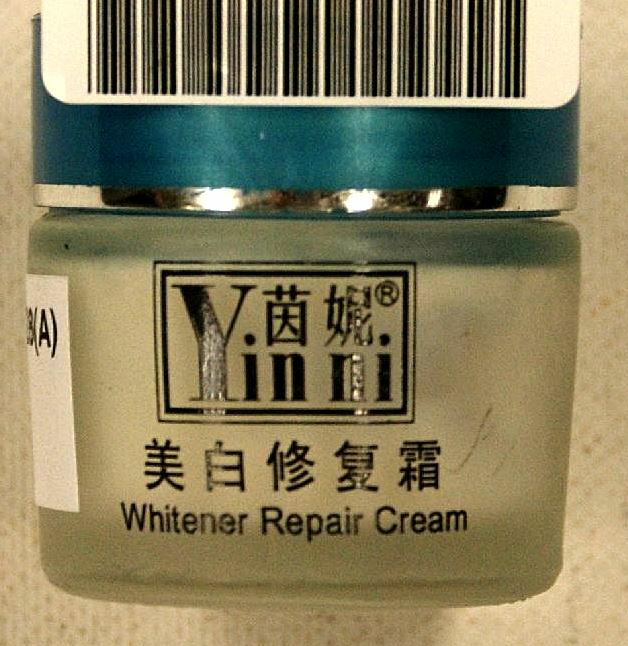 would like to know if the Miracle White Brightening Cream manufactured by Miracle Surplus Sdn Bhd safe to use? any mercury contain? 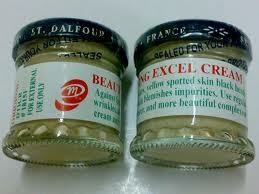 I just wonder why st. Dalfour cream has really good effect to me. I just stop it sometimes coz it’s a bit expensive. But really, the effect is noticeable and really lighten my face with just the cream only applied on my face.. 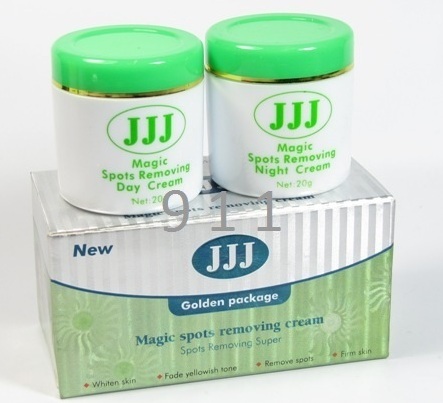 I am still buying the product even though i already saw the jams with same packaging of the cream in the market. Can u give me more detailed info of the product since i am planning to buy it again after summer? Thank u..
Hi Wiam, I admit I’m somewhat baffled by your question and comment given what this page is about and what it contains. Just reading your comment again, I find I really have nothing else to say… In the end, we are all responsible for our own health. 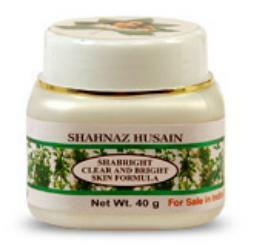 Hi I use this cream are safe , Seven herbal utban. I am confused. You’ve said that the table was not an inclusive list but then the photos were in the bulleted list above. Thank you! Neither list (bullted text or table with photos) are inclusive lists. This means just because a cream/lotion/soap is not listed does not mean it contains no mercury and is safe. It is impossible to have an inclusive list as we are playing catch up with regard to information — mercury in cosmetics is generally illegal, but widely practiced. The market for all goods is also made up of producers across many countries, and customs borders are porous. Thus, an inclusive list is rather impossible. So our best protection is our own good judgement and discernment, which is always available. 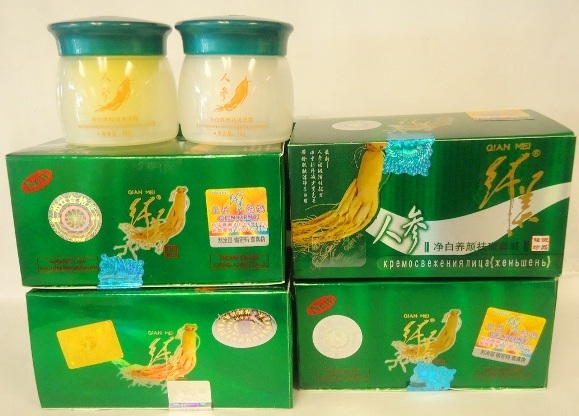 hi , I would like to know about Qian Li ,does it contain mercury? I’ve already experienced the effect of using a mercury products for years! 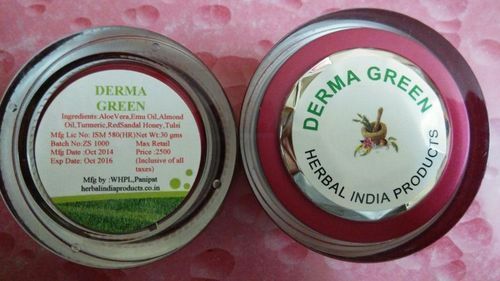 Yes, in the beginning it did lighten up your skin in quite a short span of time but in the long run my cheek develop pigmentation patch especially on my left check which is much more obvious then my left and; continuos rashes which make my face dull plus uneven skin tone! I make an appointment with The National Skin Centre to asked them for advice on my skin condition which they gave me a cream to put on and eventually it started to fade but it takes time. I learned my lesson well through the hard way! I’m very glad that the rashes faded for you eventually. 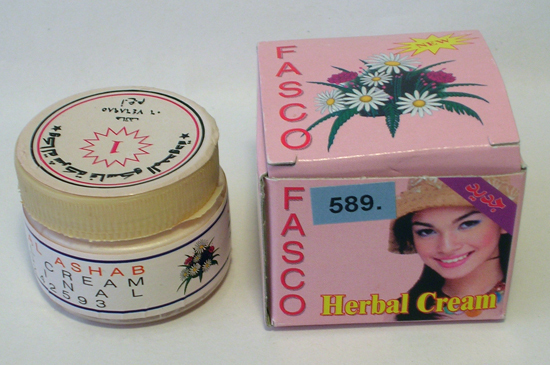 If you have the name of the cream that helped you, do you mind sharing it here? I think it might help someone else down the line.